Location, pet friendly, breakfast included, motel layout so had room door to outside for easy access to car. Fantastic location to visit Port Au Choix historical site and the Lighthouse on the point. Great breakfast! 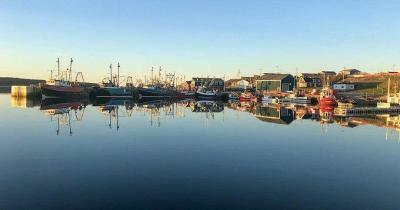 Scenic fishing harbour across the street. Rooms were very clean: sparkly furnished but they had everything you needed. Staff was moderately helpful and breakfast was decent. The room was very spacious and the beds were very comfortable. The staff was very welcoming too and we loved the home-cooked breakfast...very tasty! Nice location, The owner was very friendly,. Informed us about the area and what was happening locally. We enjoyed a pancake breakfast at the firehouse next door. They also had a nightly campfire. Great view really nice cabin. Great fish and chips. Good location, very clean and the staff were exceptionally good. The food-we had dinner and breakfast-was consistently delicious and the staff...Sarah, Alex...were so kind and accommodating. They are updating the motel. The restaurant had really good food, especially the seafood chowder was heavenly! And for breakfast we could ask for mint tea and extra bake apple or partridge berry jam! The beds were queen size and super comfy, newly decorated rooms and baths. I was travelling alone and needed to come back a few nights later and they were able to get me a cabin on the ocean! I was thrilled. We only had the complementary breakfast at the restaurant and it was tasty ..... they even had home made partridge berry jam! The room was clean and quiet with accommodating staff. Room and bathroom had been updated recently but lobby area tired looking. 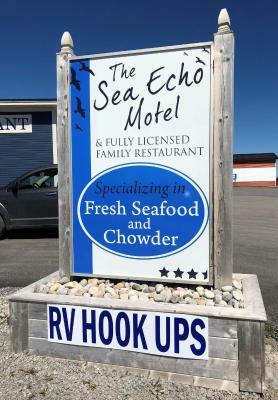 Sea Echo Motel This rating is a reflection of how the property compares to the industry standard when it comes to price, facilities and services available. It's based on a self-evaluation by the property. Use this rating to help choose your stay! 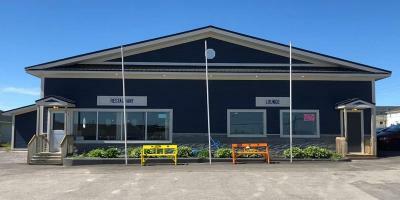 This waterfront motel in Port au Choix, Newfoundland features an on-site restaurant and lounge. Free in-room Wi-Fi is provided. Cable TV, a desk and coffee maker are standard in all guest rooms at Sea Echo Motel. Cottages are also available at this motel and are equipped with a kitchenette. 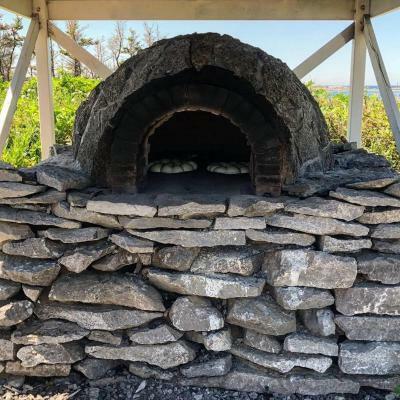 Showcasing traditional Newfoundland cuisine, such as seafood, the on-site Pointe Riche Restaurant offers breakfast, lunch and dinner. An order-in/take-out menu may be requested. 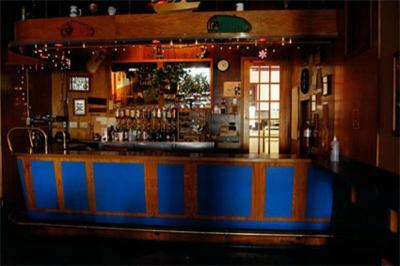 Open nightly, Sea Gull Lounge features live entertainment, as well as billiards and darts. 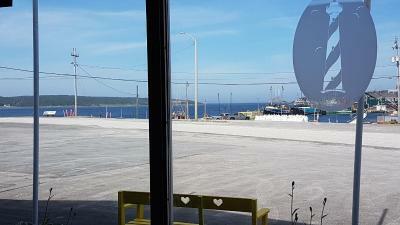 Sea Echo Motel Port au Choix is also equipped with an exercise room and banquet facilities. The Port Riche Lighthouse and Port au Choix National Historic Site are 5 minutes’ drive from this motel. 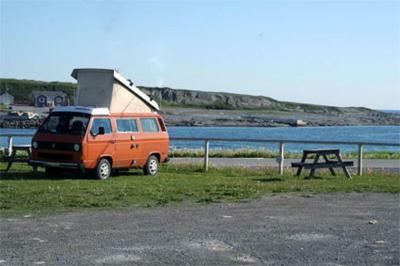 The Viking Trail, which leads to Gros Morne National Park, is 1 hour drive away. When would you like to stay at Sea Echo Motel? House Rules Sea Echo Motel takes special requests – add in the next step! Any additional older children or adults are charged CAD 10 per person per night for extra beds. Sea Echo Motel accepts these cards and reserves the right to temporarily hold an amount prior to arrival. Breakfast is included in the room rate for 2 guests. For each additional guest, breakfast will cost extra. Bed a little too soft for me, but that is just my preference. Tap water appearance and smell. Restaurant food was reasonable for a hotel. Rooms clean, looked recently renovated. Picturesque and quaint town. Water was not very pleasant kind of a yellowish color, and not a pleasant smell, however I believe that to be indicative of small outport areas..drank bottled water. I overall a pleasant stay. The room had ab odour. Area is very interesting with many walking trails . We went to a nearby wonderful restaurant The Anchor Cafe . 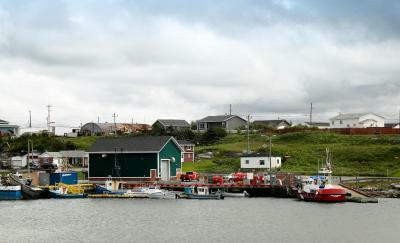 Day trips to L'Anse aux Meadows and Flowers Cove were very enjoyable. We stayed in one of the cabins and it was very private and had a view of the ocean. The place is fine. The staff are great. There was only room, in both bedrooms, for one bedside lamp and table as both beds were pushed against the wall. The door to the bathroom wouldn’t close properly as it kept scraping along the floor. With great views would have liked to have the windows cleaner. Our blue, two bedroom cottage exceeded expectations. It was spacious, with good kitchen, lounge and dining, and as it was the end one it had great views of the bay. 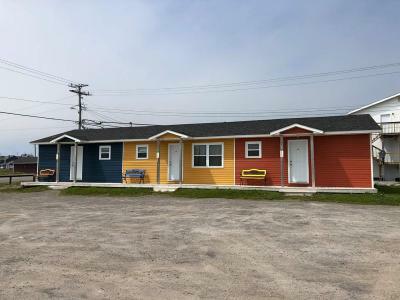 The three colorful cottages are positioned away from the motel and have the best views of the bay. Free breakfast, which included individually cooked food. The staff were good and helped us with printing off some documents from their computer. We highly recommend, especially the cottages. 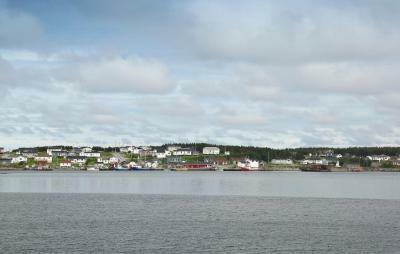 Just stayed overnight on long road trip through Newfoundland. Well-maintained traditional motel property with parking outside room. Price includes full breakfast, though not a la carte. Not terribly attractive setting for the property, but the room was clean and comfortable. The Anchor Cafe, just a few minutes walk further along the road, opposite the fish plant, is a very good dining option. The staff in the restaurant were very pleasant. Pleasant staff, good food and big room (for a motel). Staff were friendly and helpful. Quiet location. Entertainment was good. The rooms need updating.Felt like I was stuck in the 70's. The location was great.Tourist attractions near by.